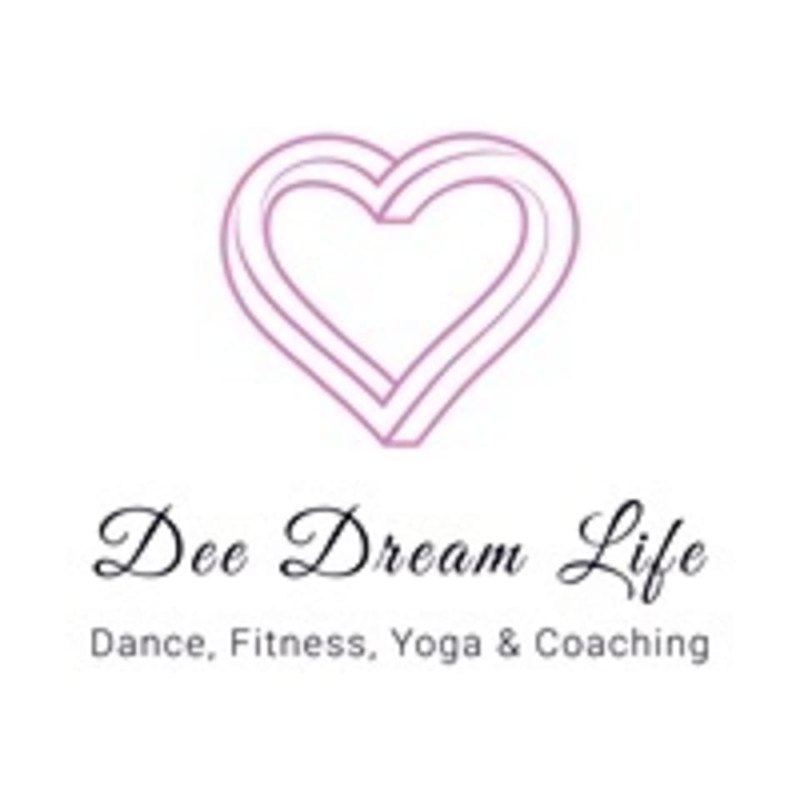 Start taking classes at Dee Dream Life and other studios! Regarded as one of 5 recommended Dance, Gymnastics and Artistic Movement provider in HK by HK's top wellness guide, Liv Magazine's 2018 Wellness Guide, Dee Dream Life is a community based dance, fitness, yoga and life coaching provider that specialises in offering high quality, affordable and fun sessions to all adults and children in public group classes and private events for corporations, institutions and organisations across Hong Kong. Our team is made of the most passionate, positive, talented, caring and friendly teachers who continuously inspire and motivate all to achieve more while keeping a warm smile and paying enough attention without causing stress to the students to keep them happy, relaxed and challenged.